Welcome to Student United Way at Sacramento State, where passionate student leaders are committed to improving lives and strengthening communities. 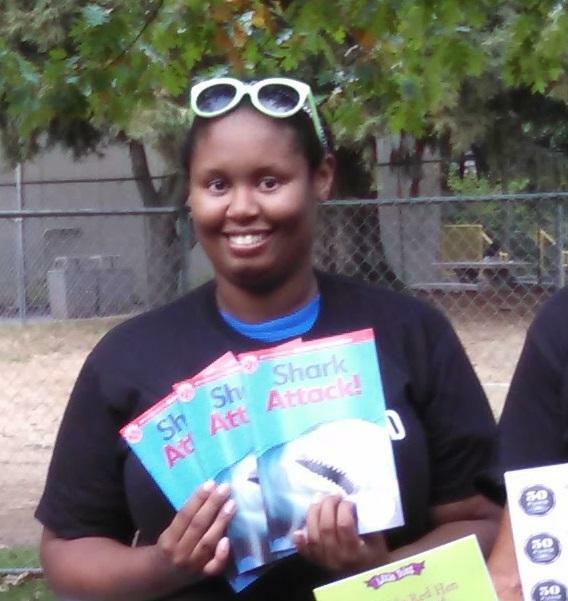 At Sacramento State, members are focusing on Volunteer Income Tax Assistance (VITA) outreach and recruitment. As a Student United Way member at Sacramento State, you can work with United Way and other groups to make a difference in your community. 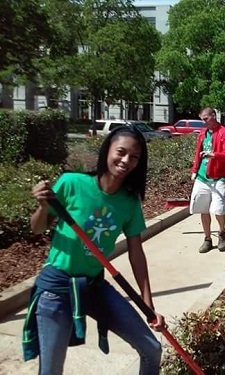 I am Brandi Veal and I am the Vice President of the service club Student United Way (SUW) at Sacramento State. I transferred to Sac State this semester from American River College, where I received an AA in Social Science and an AS-T in Business Administration. Currently, my major is Business Administration with a Human Resource Management concentration. Hey there, I’m Trevor Merris-Coots and I’m currently serving as the President of Student United Way (SUW) at Sacramento State. I’ve lived in the Sacramento area my whole life. I grew up in unincorporated Rosemont, California. When I was about 11 I moved with my family to Carmichael, California, so you could say the American River runs through my veins. I am Kewana Veal and I’m serving as the treasurer for the newly formed Student United Way (SUW) at Sacramento State, where I am currently a junior. I am pursuing a major is Business Administration with a track in finance & international business. My studies prior to Sac State took place at American River College where I graduated with a AA in Social Sciences & AS-T in Business Administration. I’m also an accountant with a local lumber and hardware store.